If you are facing a child custody or visitation matter, it is important to have a skilled lawyer on your side. 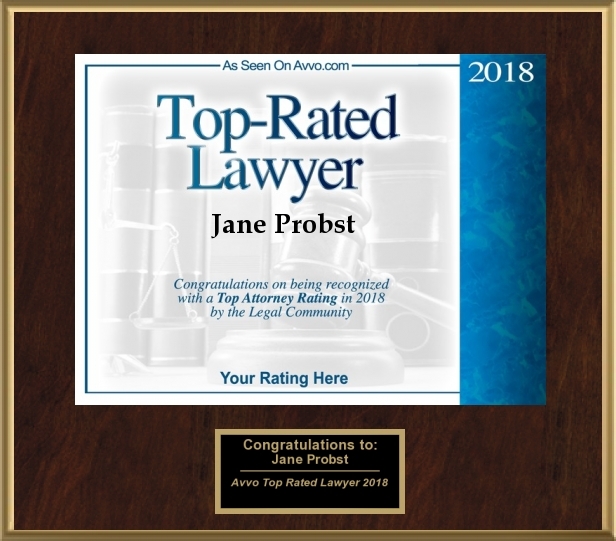 Waukesha and Milwaukee child custody lawyers Jane Probst, Manuel Galang, and Ryan Ogren provide experienced guidance for a wide range of family law issues surrounding children, including child custody rights, visitation, placement, child support, domestic partners, grandparent rights, paternity issues and termination of parental rights. 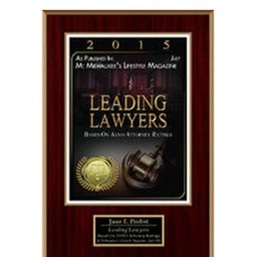 Call the Waukesha child custody lawyers at Probst Law at (414) 210-3135. 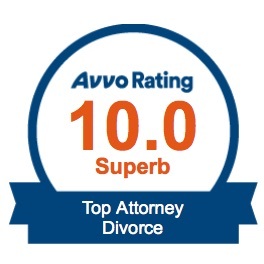 We have decades of experience helping our clients difficult situations. In Wisconsin, a 50/50 split is often preferred for custody schedules. However, each situation is unique, so the courts will review the ages, development stages and schedules of parents and children in order to determine the best arrangement. Ultimately, they will decide based upon what is in the best interest of the children. 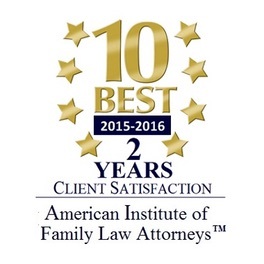 Intense emotions often accompany legal matters involving children. Parents may worry about losing their children, or not being able to see them as often as they would like. In Wisconsin, it is rare for a parent to lose their children. They may have supervised visitation, but that is in drastic circumstances. The goal, often, is to co-parent in some fashion, and the courts look unfavorably upon one parent’s attempt to sabotage the other parent’s relationship with their children. Typically, custody arrangements include child custody and child placement decisions. Child custody refers to decision-making regarding your children’s upbringing, including health and education matters. 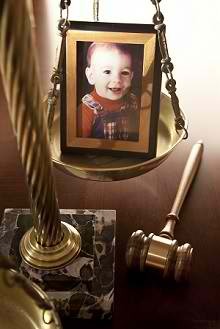 Courts can grant sole custody to one parent or joint custody to both parents. Child placement is the determination of where children are to live. This is based on the best interests of the child and typically involves having him or her live with each parent for a specific amount of time. Probst Law Offices, S.C understands that no two families are identical, and we will work with you to find the best arrangement for your family that best meets your children’s needs. 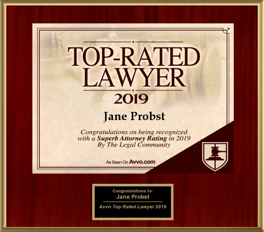 Call (414) 210-3135 or send an email for a free, half-hour initial consultation with experienced Milwaukee and Waukesha child custody attorneys Jane Probst and Ryan Ogren. MasterCard, Visa and Discover credit card payments are accepted.